Spot Fake iPhone: The die-hard fans of Apple are seriously waiting to get hands-on iPhone. Some of you have already got it but still, your curiosity is on high whenever there is a new model is launched by the company. 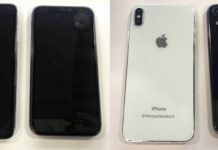 But it’s hard to spot a fake iPhone from that of the original one. 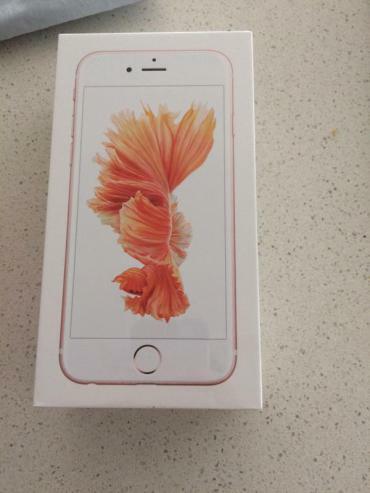 Apple doesn’t allow you to buy an iPhone by opening the box package. You will have to purchase it as a sealed pack and this is where fake iPhone manufacturers cheat on you. While you purchase the phone, do check out the packaging of the box as it gives you an early clue. The genuine iPhone has phone photo with live wallpaper on it. The clone iPhone handset will not have it. Also, check all sides of iPhone box packaging before buying it from any seller. Price plays an important factor. 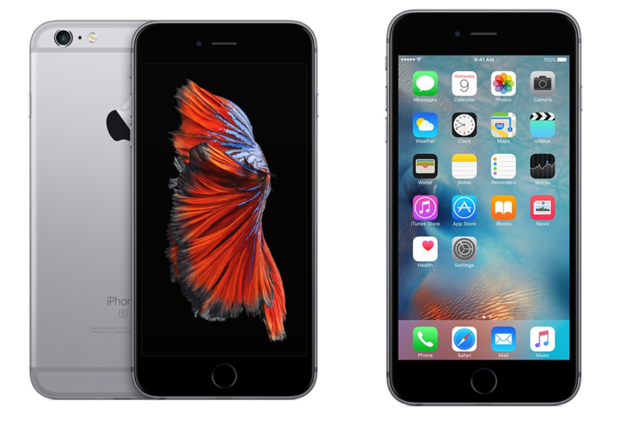 The iPhone 6S is sold at nothing less than $ 649 for the 16 GB model, check iPhone 6S price. Check iPhone X or iPhone 6S or any other iPhone models official price on the company website. So anyone offering to buy one get one free or any huge discounted then definitely its fraud unless he is selling damaged or replaced handsets. To spot a fake iPhone or iPad, just open App Store on your device. A Cloned handset will open up Google Play Store instead of Apple’s App Store. 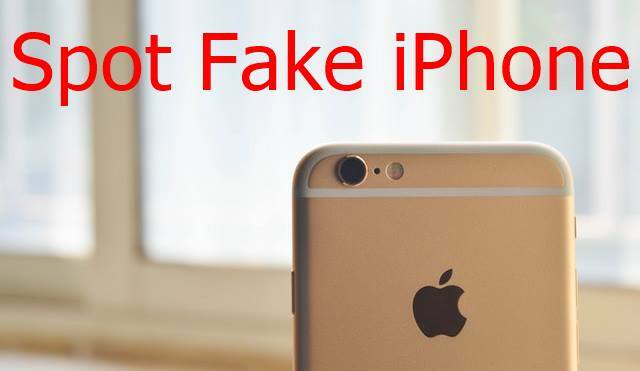 That’s one of the easiest ways how the counterfeit iPhone model identified. Try open Maps on your the iPhone that your testing Fake or not. It will open Google Maps instead of Apple Maps. It’s a great tip if you are buying a second hand iPhone from some-one. Apple logo on the back of the device is also another sign. As an Apple fan, you might know how it should appear and remember, the Cupertino tech giant doesn’t make many changes, so logo remains the same. LED flashlight near the camera section is also a major differentiation. Original Apple phone flashlight will glow in bright White color while the fake models will give out yellowish shade with low-brightness. If you are still unable to make a difference, check out the serial number provider and visit Apple.com/warranty to verify the warranty coverage of your device. If its original you will have one year of service coverage officially from Apple from the day you have purchased iPhone. So with those things in mind, I hope you are not cheated with a wrong iPhone model or spot clone iPhone or it’s spare parts been removed.